Posted on February 21, 2012, in Photo Fun, Random Bits & Bobs, The Old Republic, World of Warcraft and tagged deepholm, nar shadaa, photoshop, sixth meme, swtor, wacky internet fun, wow. Bookmark the permalink. 5 Comments. I love the one from your Picture’s Folder. Yeah, I don’t care about deep significance anymore either, think it’s my age. I just like or don’t like and then come up with my own deep significance whether it was the creator’s or not. 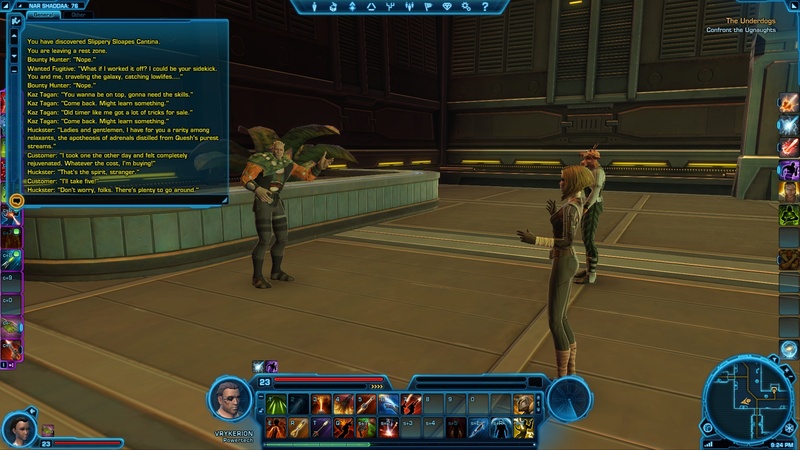 Oh, I need to get back to SWTOR. Stupid collecting all the things for tax time is taking up way too much time. I enjoy the idea from the pic, but the giant bleeding heart in the middle just screams to me that I had some annoying emo thoughts behind some of it. Which makes me shake my head. Oh the follies of youth, why so serious? I always liked Deepholm too. The colours and the way the rocks sporadically explode.. it’s just gorgeous. 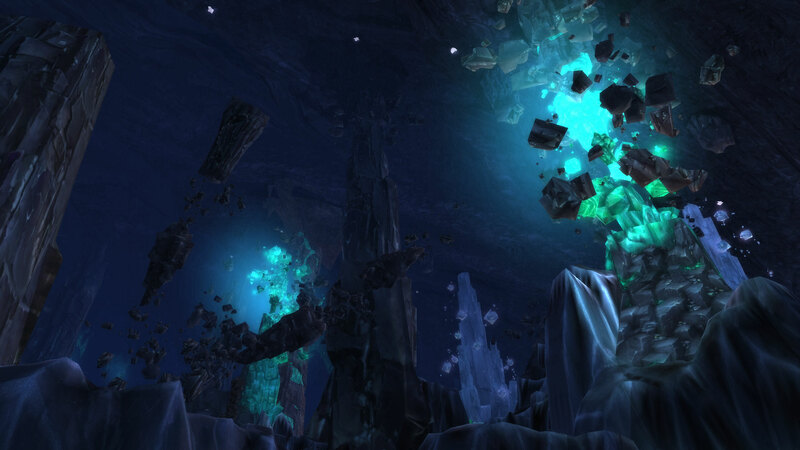 I especially liked the ‘frozen in time’ feeling in parts of Deepholm where collapsed pillars and falling rocks just hung in the air for no real reason. Felt like one of those ‘cool stuff in slow motion’ shows that Discovery and History channel likes to air nowadays.